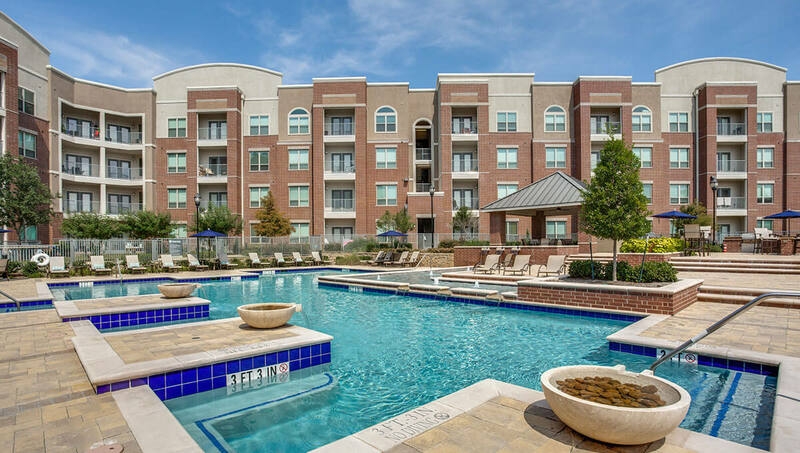 SFO has completed the acquisition of a residential multifamily asset comprising of 304 units located in Dallas, Texas. The property benefits from close proximity and immediate access to important employment hubs and several retail and entertainment centers. Completed in 2015, the property is located in an affluent Northern district of Dallas, which has witnessed a recent growth in economic activity fueled by a diversified and expanding industry base, a pro-business environment, favorable taxes and a low cost of living.